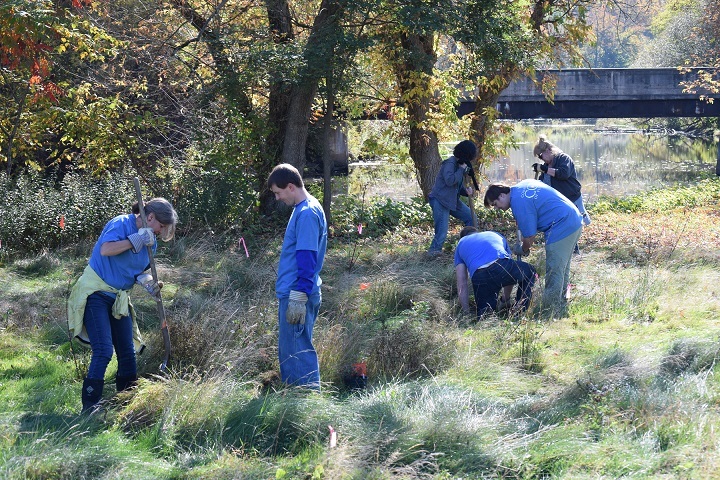 Want to join us for our riparian plantings, river clean-ups, water quality monitoring, and other projects? The best ways to learn about our upcoming volunteer opportunities are through our newsletter, website, and Facebook page. Please fill out the form below to be added to our e-newsletter. Providing your town of residence will allow us the added ability of sending you information about specific projects in your area. Volunteers are essential to helping us achieve our mission to protect and restore the Winooski River and its tributaries. We have numerous volunteer opportunities throughout the year. If you’re interested in volunteering, we have a job for you! Projects vary by season and include riparian tree plantings (spring), water quality monitoring (summer), the Onion River Race and Ramble (June), river clean-ups (summer/fall), river access projects, and special events. The best way to stay informed about our upcoming volunteer opportunities is through our newsletter which you can sign up for using the form below. Another good way to follow our projects throughout the year is by liking us on Facebook. 1. Stream Table Rental Program Logisitics. Help schools and organizations take advantage of the Friends' stream table by assisting them with logistics of table use. Training provided. 2. Pedal and Paddle Planning Committee. Participate in the planning and running and the event; help with any number of tasks from soliciting food donations to promotion, safety, and event setup. 3. River of Light Planning Committee. Participate in the planning and running of the event; help with soliciting food donations, promotion, logistics, and/or event setup. 4. Help us expand our Front Porch Forum reach. Serve as a Friends of the Winooski representative by posting our announcments and events (~10 per year) on your neighborhood forum. 5. River Clean-up Organizer. 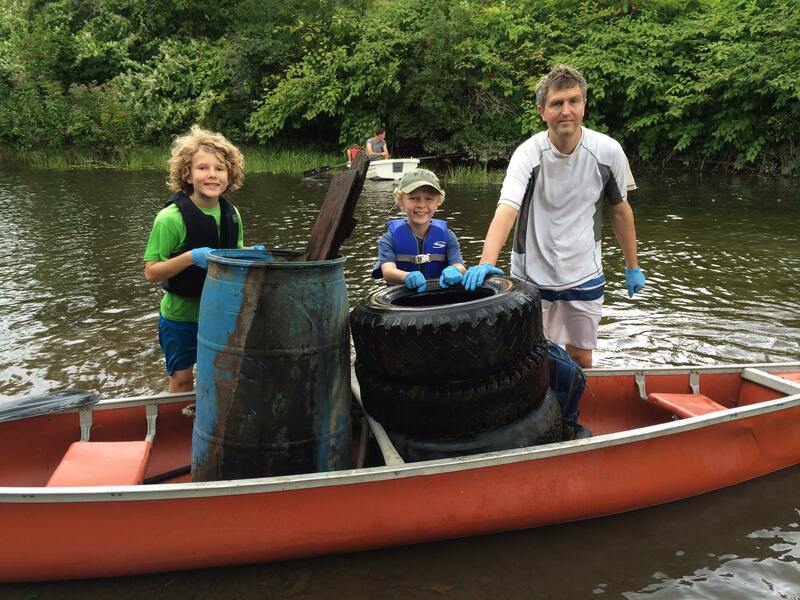 Serve as a site captain for our fall clean-up (Montpelier area) and/or help organize the event. 6. Onion River Race and Ramble Volunteer. Many jobs are listed on our SignUp.com page. 7. Water Quality Monitor. Work with our project manager to take water samples one day per week during the summer in the Four Rivers (Barre-Montpelier-Berlin) or Headwaters (Plainfield-Marshfield-Cabot) areas. 8. Write a piece for our e-newsletter or website. Write an article about an experience in the watershed, contribute to our web site, or suggest and solicit people who could contribute as authors. 9. Plant Trees! Attend one or more of our tree planting events each year in early May. Please sign up for our newsletter to receive updates. Please email info[at]winooskiriver[dot]org if you have questions or want to sign up for one of the above jobs.